The classic manger. Will fit on stable door, gate, fence etc. The Tyre Rubber construction allows animals to lean on this manger without damage to manger or animal! Ideal for showing pens as well. 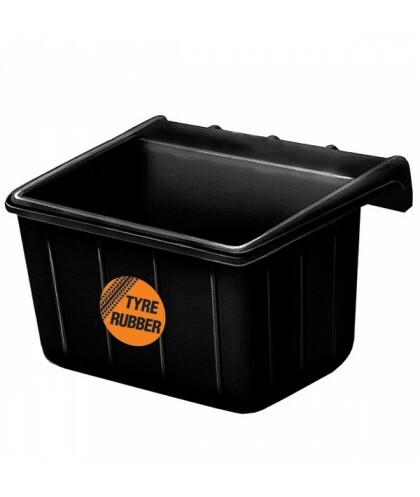 Our Rubber Dustbins and Buckets are naturally frost and sunlight proof and are non-toxic.